We talk about "archetypes" in the tarot deck, but what exactly IS an archetype? Gaining the ability to see the archetypes in everyday living is a spiritual journey, a pilgrimage to your authentic self. Learning to integrate principles of human development and self-actualization can promote healing and personal growth. Discover healing and step-by-step directions to help you see archetypal traits and scenarios. You will learn to integrate transpersonal psychology, neuroscience, and philosophy to observe and use Archetypal information. Toni Gilbert is a holistic nurse and transpersonal counselor. 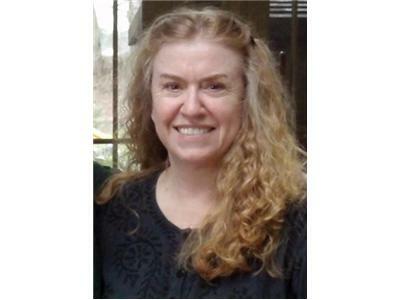 For over twenty years, Toni Gilbert has used insight-producing modalities such as Tarot, astrology, dream interpretation, and other shamanic tools to enhance her life and her alternative nursing practice.